*Update: Pictures are now available from the event, click here to view them. I thank Br. Shameel Arafin for the pictures. 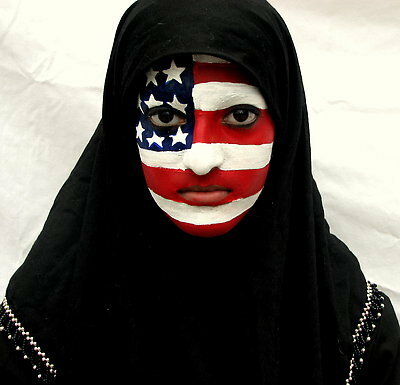 Last year most of you might remember that Yusuf Islam was at the rally to restore sanity which was hosted right by the big white house in D.C. Well if D.C. wasn’t good enough, this year a complete Islamic rally called, “Today, I am a Muslim, Too” is being held at Times Square, New York City! For those of us that live by that area or even far from it know that a lot of people have stereotypical thoughts against Muslims. This rally that is taking place should further help the thoughts of those misguided inshAllah! From D.C. to NYC, this is all just amazing alhumdoillah. 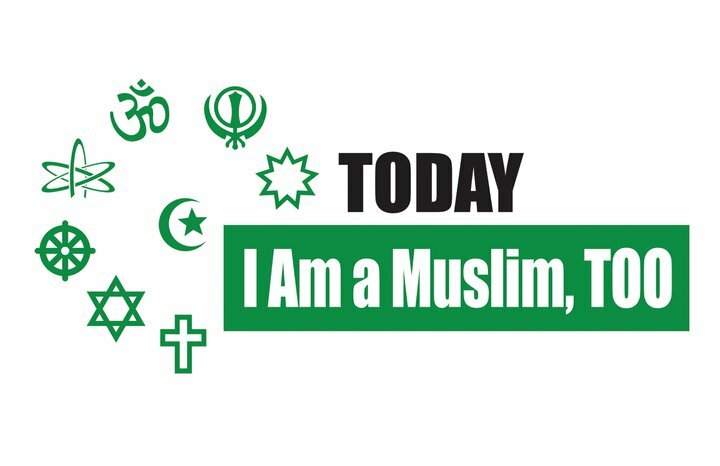 On Sunday March 6, 2011, a broad coalition of over 75 interfaith, nonprofit, governmental, and civil liberties groups will come together in Times Square (42nd Street and 7th Avenue) in support of equitable civil rights for the Today, I Am a Muslim, Too, rally. Taking place in response to upcoming Congressional hearings led by Peter King (R-LI), rally-goers will stand together against bigotry caused by anxiety, misinformation, and ignorance, to show Congress a united American community which seeks to strengthen – not dilute – our bonds of friendship and trust. Organizers of this rally believe one can be a loyal Muslim as well as a loyal American without conflict. Next Next post: SalaamCruise-Sheikh Yasir Qadhi Booked, Imam Suhaib Webb as well?